Want to learn a new career? Work from home? Make your own schedule. It is possible, with work and determination you can learn what it takes to run a business from home. For any new career, you need to have the basics behind you. 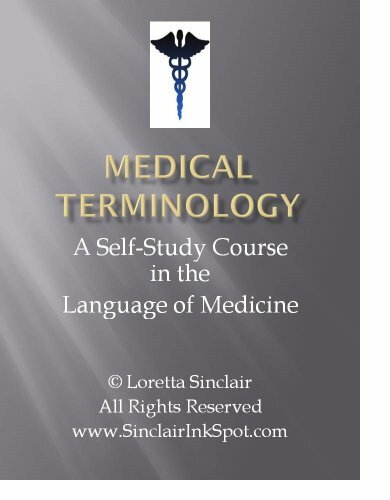 Learn the basics of Medicine in this self-study course. Learn at your own pace, and make your own schedule. 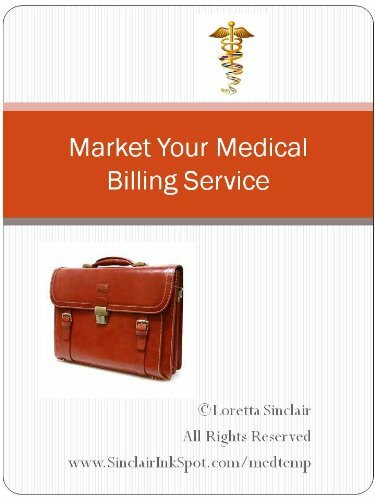 This book will help you transition into the fast growing and ever changing healthcare field. 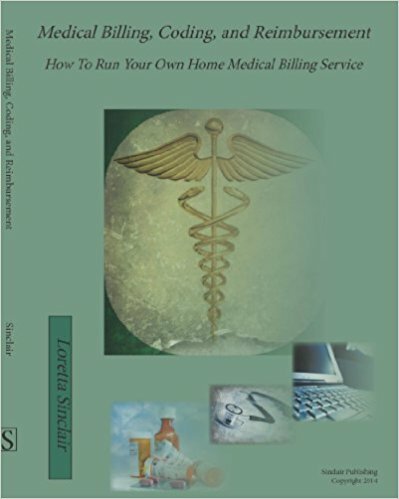 Once you have set up a Medical Billing Service either from home or your own office, what next? How do you get and keep clients? What is the best marketing strategy for this type of service? Where do you start? Can an introvert do this? Yes, you can. This book contains dozens of marketing tips and a step by step plan to get your name out there, and clients in the door.